Do you want your home to impress? If you want to make a world of difference to your home, decorating your windows is key. Lush Drapery, Stunning Drapery Hardware, and Fine Re-Upholstery. 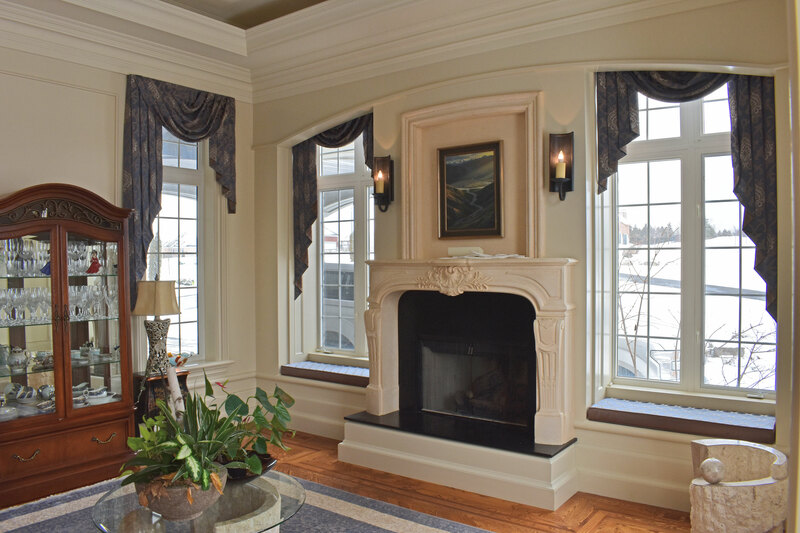 Sun Shades of Caledon turns your windows into gorgeous decor you’ll want to show off. Our store and showroom are an indispensable resource tool for you to design your home. Call (905) 951-8400, or visit our showroom today!